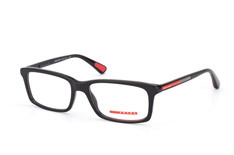 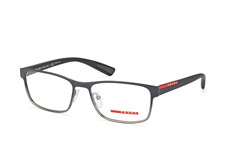 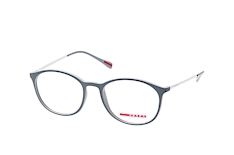 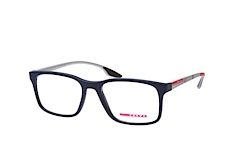 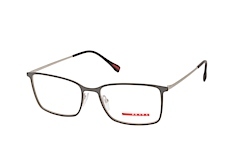 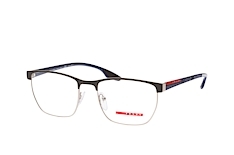 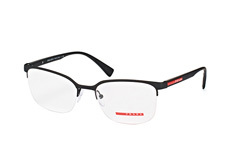 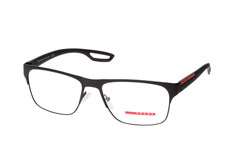 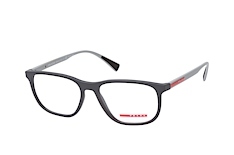 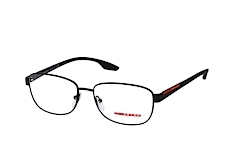 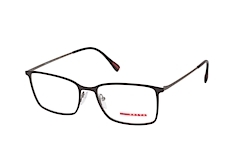 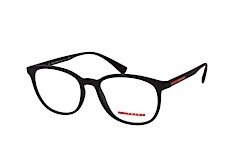 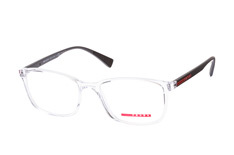 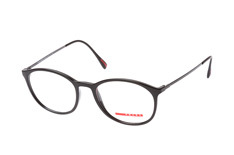 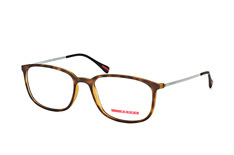 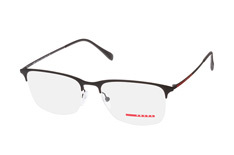 The range of Prada Linea Rossa glasses at Mister Spex is a collection within the famous and fashionable Prada brand. 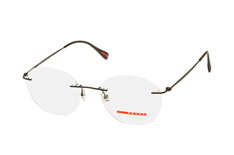 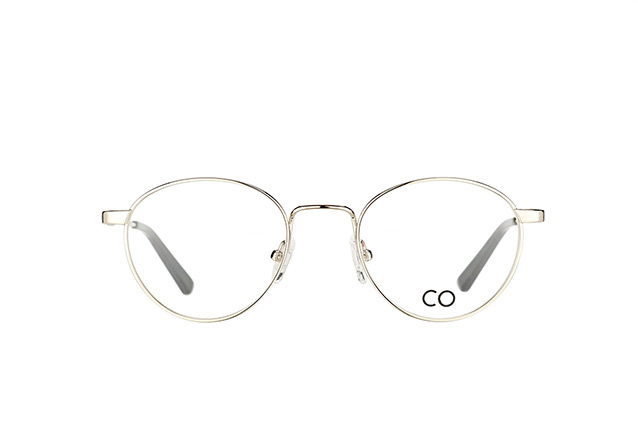 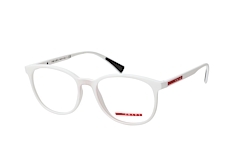 Through combining innovative sport designs and technology with high fashion trends, Prada has created an assortment of eyewear that offers high quality and sophistication, and appeals to a range of ages. This makes them the ideal eyewear for both sport and leisure, and you can get a great assortment of Prada Linea Rossa glasses at Mister Spex through the online shop. 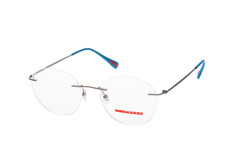 Each marked with a distinctive red line on the inside of the arms, the collection of Prada Linea Rossa glasses at Mister Spex utilises the latest sport design principles and materials, to create cutting edge designs that still have a high fashion feel by focusing their look on classical eye shapes. 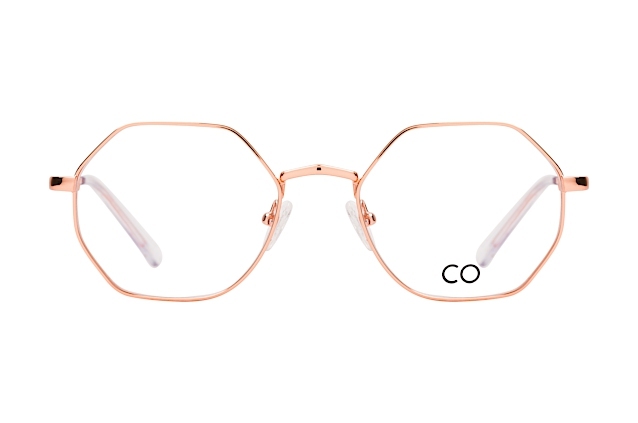 This creates a collection that is particularly focused to offer a range of colours and styles for those who are both fashion conscious and like to look good while being active. 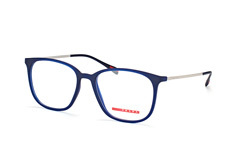 With the assortment of Prada Linea Rossa glasses at Mister Spex you can choose the ideal pair with the virtual fitting options. And with Mister Spex you can enjoy top quality service, same day shipping with sunglasses orders, as well as fast and trackable delivery.